Kepler has once again been awakened, after having been put on sleep mode and it seems like the resilient telescope wants to live up to the words of Dylan Thomas, who, back in the 50’s, wrote the famous poem “Do not go gentle into that good night“. 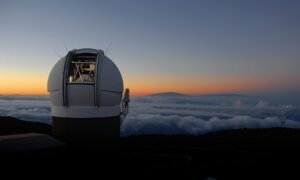 The telescope was nudged awake recently so it can begin its 19th mission and the spacecraft might be easing into the 20th sometime soon as well, though the team in charge of it have recently stated in an update that they have no idea how much fuel the telescope still has on board. 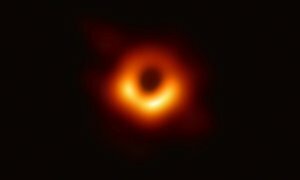 The telescope was not fitted with a fuel gauge, so the NASA team can only guess. The Kepler telescope is a mighty thing, guys – it was launched back in 2009 and it was only supposed to stick around for a 3.5 year mission. Now, as it enters its 9th year of space cruising and planet hunting, Kepler still seems hellbent on crawling along for as long as it can, in spite of all the issues it has faced so far. In 2013, two of its reaction wheels failed and that could have ended the mission right then and there, since the wheels were responsible for guiding the telescope, but the NASA team managed to find a solution, eventually: they used the solar winds to help it move along, which added an additional five years to the mission. Recently, there have been some problems with one of the spacecraft’s thrusters as well and though the issue was solved by removing the thruster from use during precision pointing firings, the Kepler team back on the ground expects Kepler to eventually go silent pretty soon. With one thruster shut down, Kepler is less stable, hence its performance might also suffer quite a bit. Even so, it would not be the first time the resilient telescope would surprise NASA, if it somehow manages to outlive its remaining fuel and still brave the unforgiving environment it faces every day in space. Kepler had sent the data it retrieved in the last months back in August, when it was awakened specifically for that purpose, but was put back to sleep after that. 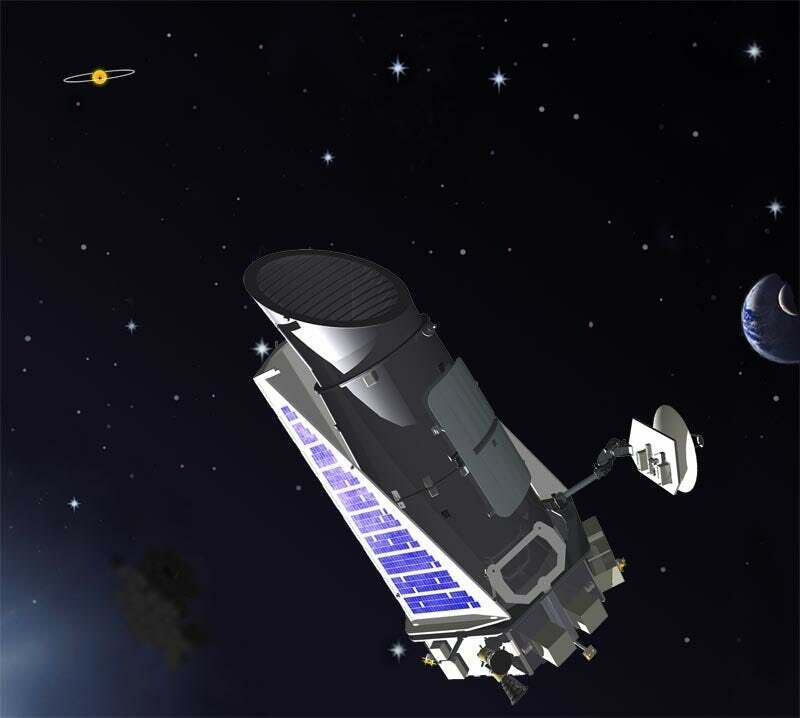 So far, Kepler has discovered over 2000 exoplanets and it will leave behind a solid foundation for the TESS (Transitioning Exoplanet Survey Satellite) to follow. But judging by how stubborn Kepler seems to be, we might talk about it again quite soon.